School’s back! Time to update your playlist to get that fresh start and be ready for another school year. 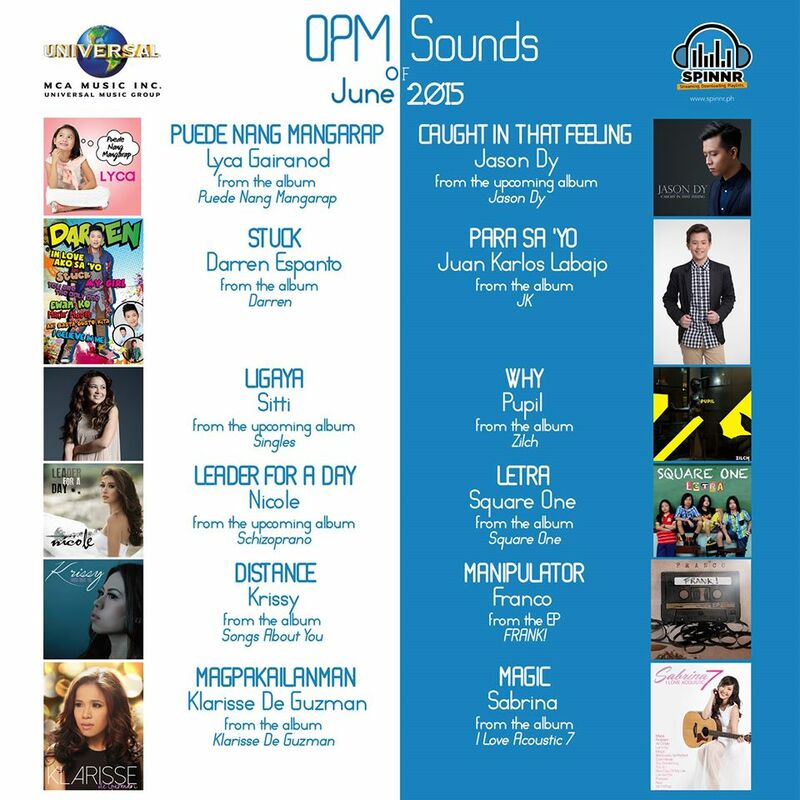 Check out MCA Music’s latest releases this June and tell us your favorites!